It pains me to write that this was only a 3 star review for me. 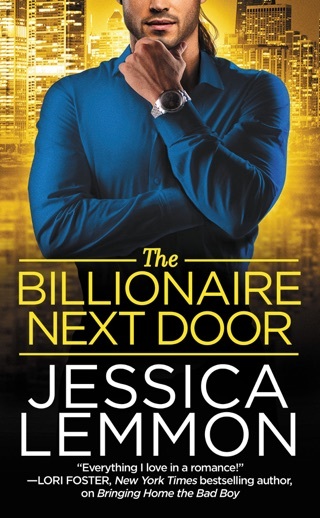 I have loved every book I’ve read of Jessica Lemmon before. Granted, she is fairly new to me and I have not read all of her work. However, I’ve read more than 3 of her titles now so I was super excited to read this. Sadly, this one just fell flat for me. I didn’t connect with the characters. I didn’t feel the chemistry between them. Things felt forced to me. I wish I could say I liked this more than I did but I can’t. I will still find more of her older work and look forward to her new stuff as well. This may have just been a fluke for me. 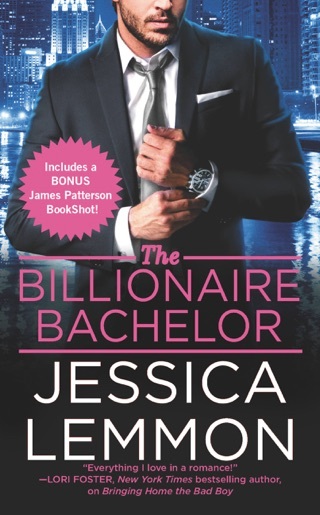 While I truly enjoyed this novel, I found myself wanting to smack Allison upside the head! She comes home and acts like what you'd imagine a spoiled actress to act like. I was glad to see her slowly transform and relearn to appreciate her blessings. Jackson was kind, patient, and an extremely good listener (influence) on Allison. 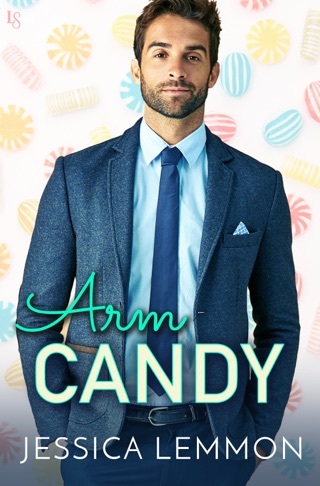 Overall, it was a light, easy, and enjoyable read. I read a gifted copy and all opinions stated are my own. 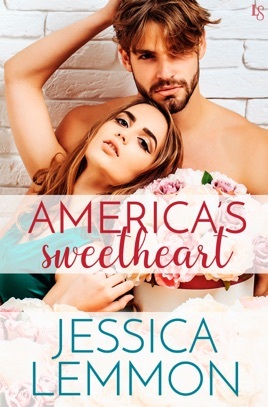 Allison and Jackson were high school sweethearts but their relationship fell apart when she moved to Hollywood to become a star. 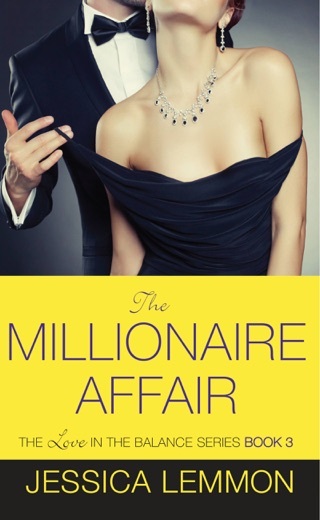 Now Allison is back home after a scandal has made her the most hated woman in Hollywood. 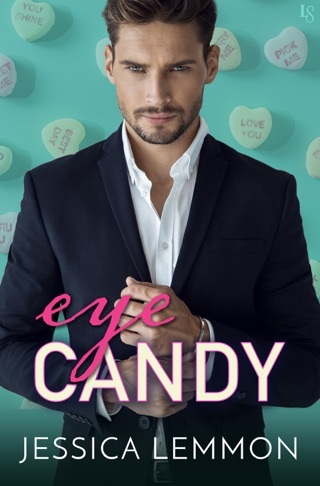 I love second chance romance and I really loved Rumor Has It, Real Love #4, but there was just something about this book that I didn't love. I can't quite put my finger on it. 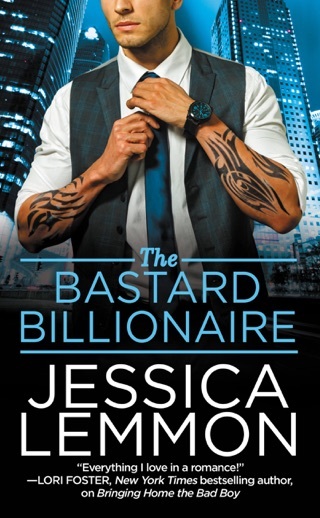 I'm glad Jackson got his own story and I did enjoy reading this book.